Five Minute Friday is a weekly blog circle, hosted by Kate at Heading Home. 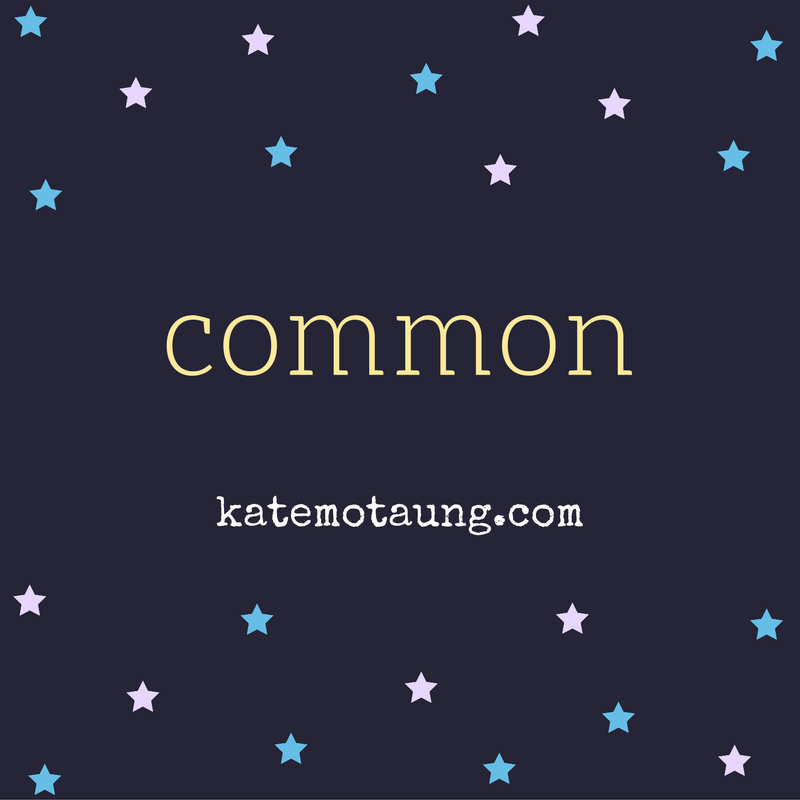 This week's theme is "common." For most families, a baby being born is one of the most common things to happen. Always a miracle, and always a source of joy, but in the grand scheme of life, babies are born every day. Ho hum. Except when you've experienced loss, it's not so ho-hum. A year ago, I wrote about how Celia's BFF Mia had a little sister who lived for less than five months, and how much she changed our lives in such a short time. Little sisters are common, but Payton was not. Mia welcomed a new little brother this week. Celia is absolutely over the moon with joy for her friend. We will always love Payton, and Little Brother is NOT a replacement for her. He never could be! Today, we are praising God for the common miracle of a beautiful, healthy, blessedly chubby nine pound, nine-ounce baby boy!